In fact, you can view it below. This entry was posted in memes and DYK? 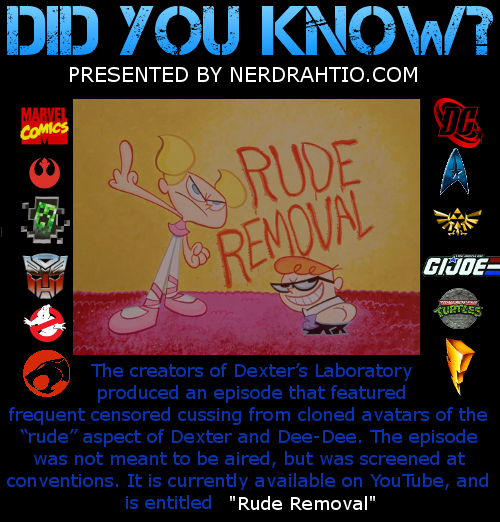 Images and tagged cartoons, dexter's labrotary, did you know?, rude removal by servant sears. Bookmark the permalink.